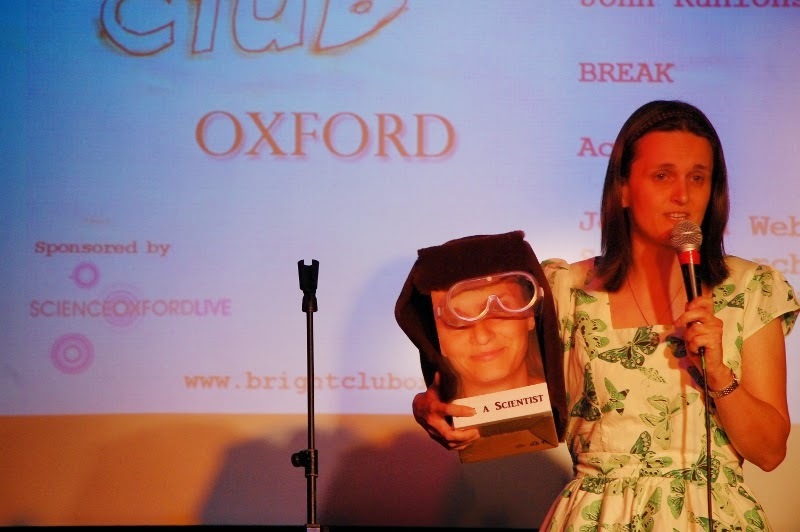 To celebrate Bright Club Oxford's 1st birthday, and 5/5 sold out shows - it must be time for a Christmas Special! We have a couple of performer slots available for our show on Wednesday 3rd December. Bright Club is open to researchers, academics and experts from all disciplines - science, arts, humanities - the more the merrier! No experience is necessary, and free training is provided (you'll need to be available the evening of Wednesday 29th October). Interested? Get in touch at brightcluboxford@gmail.com.